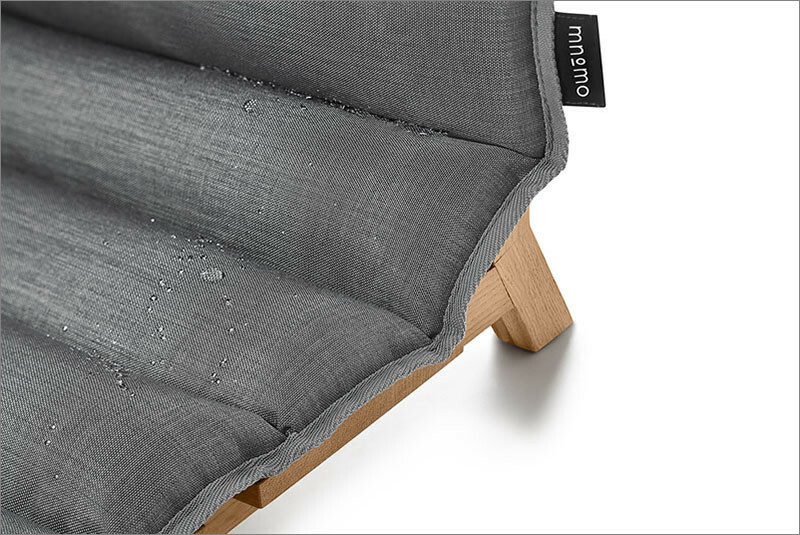 Razy2 Design Group have designed this fun and stylish dog bed, for Polish home decor brand Mnomo. 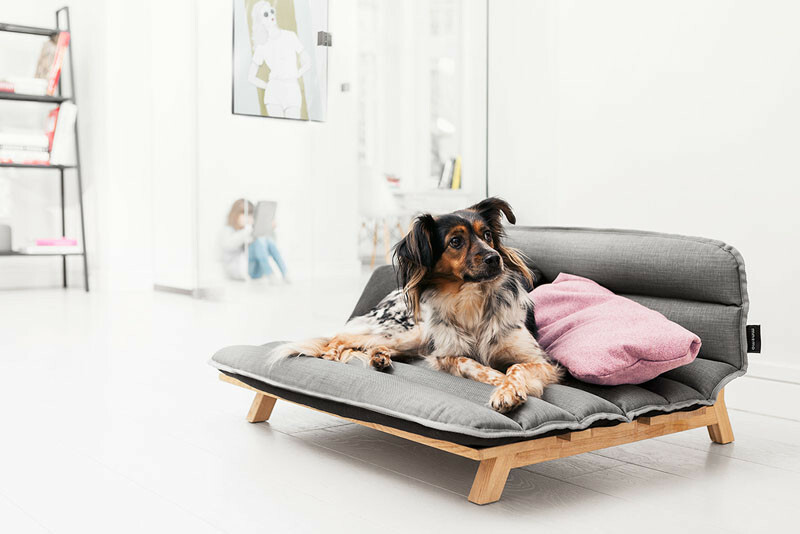 The bed, named the Dog Den, is made from an oak frame with a Cordura mattress, which is easily removable and can fit in the trunk or backseat of a car. 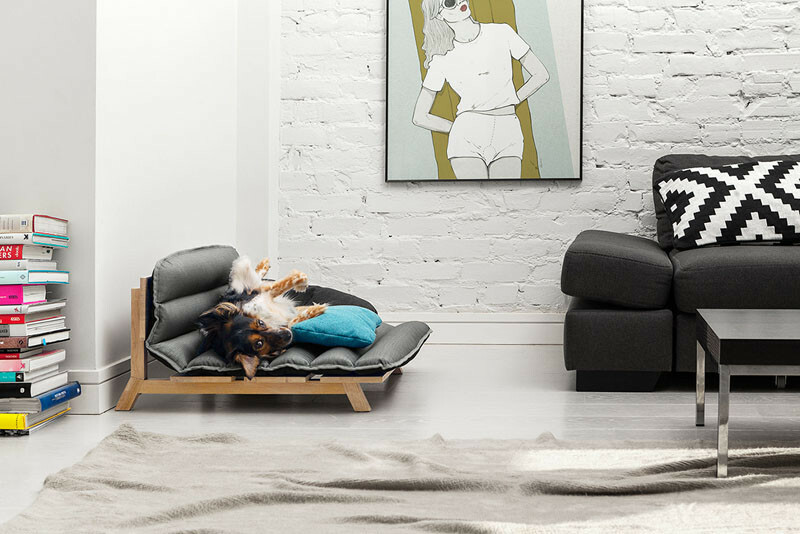 The bed is incredibly comfortable for the pup, as it uses the same foam that is found in mattresses people sleep on, but it also doesn’t absorb water, odors or hair, so it’s pretty easy to keep clean.